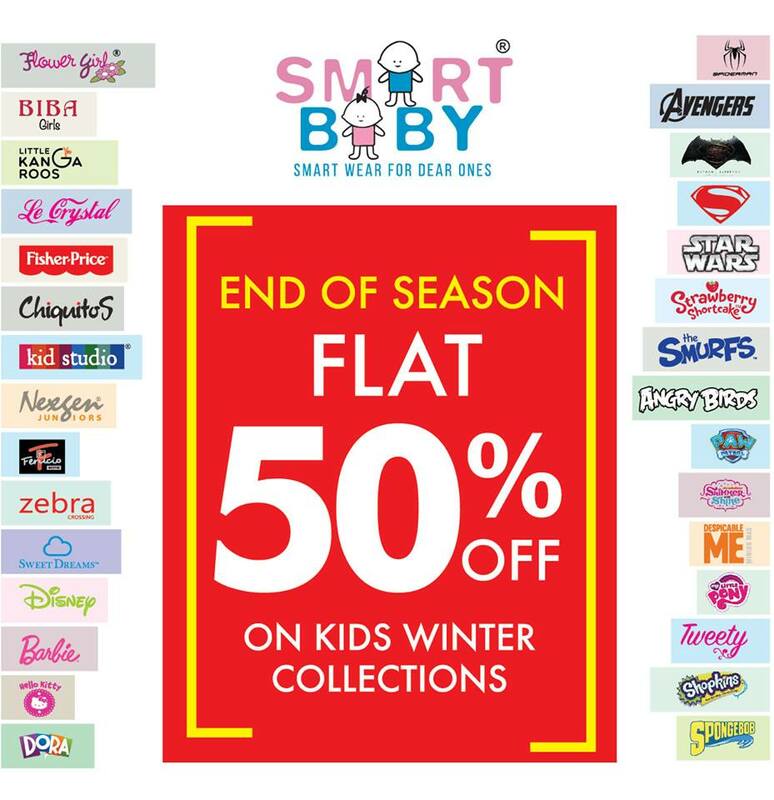 Visit Smartbaby stores across Dubai and get 50% off on Brands including Motion Wear, JM Bear, Mickey, Ferucio, 5th Dimension, Winkies, Nexgen Junior, Disney, Sweet Dreams, Zebra Crossing, Toy Story .Visit website to Shop now! Offers are valid until 16th Feb 2019. 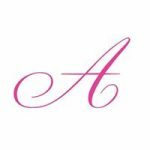 Smart Baby founded in 2003 in Sharjah is a one stop shop for all your kids needs. Its broad range covers all stages of a child’s growth, from baby through to pre-teen. … see more..